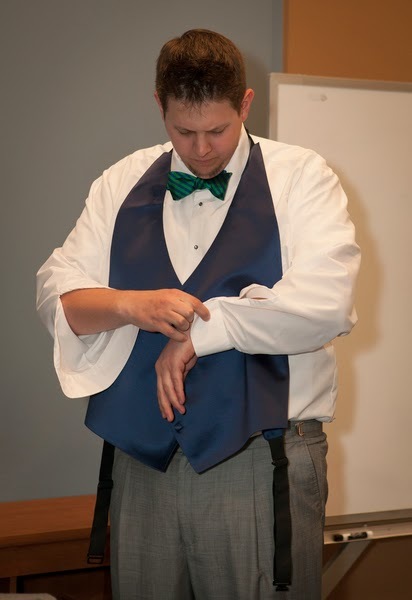 In an effort to avoid a post of 70 million pictures, I've decided to break up my wedding photos into topical posts. 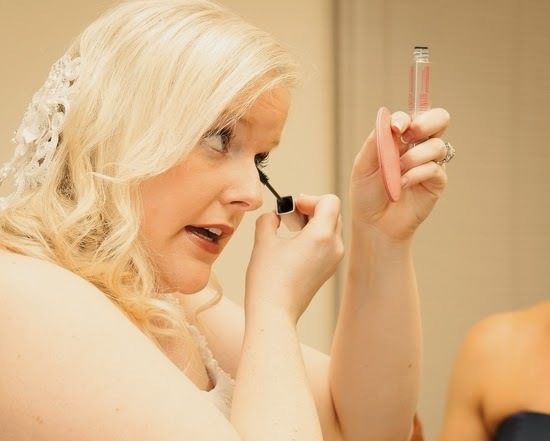 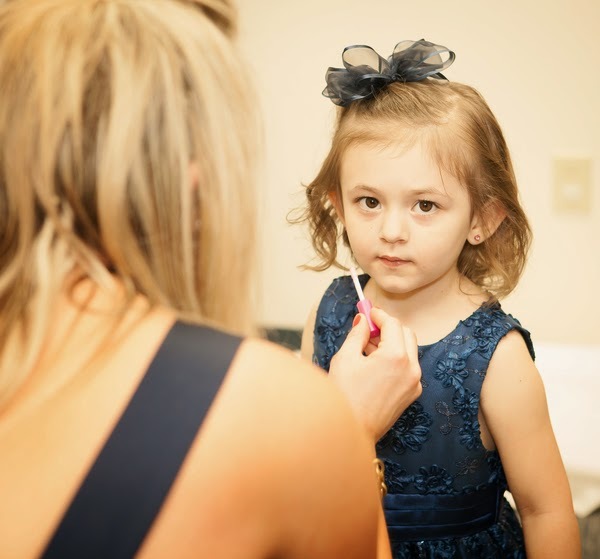 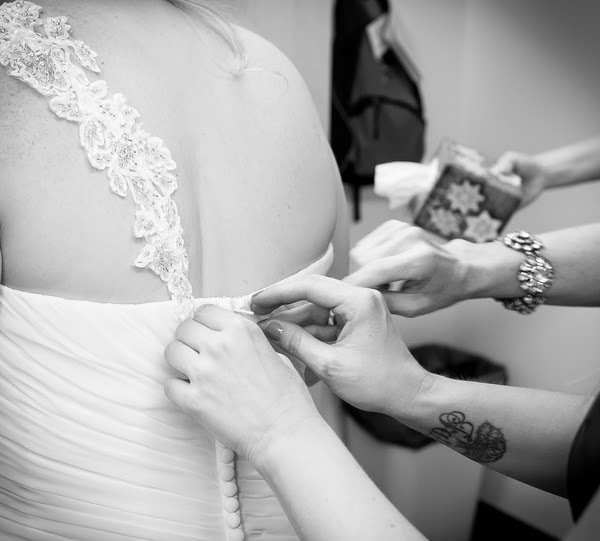 Today's post are the "getting ready" photos. 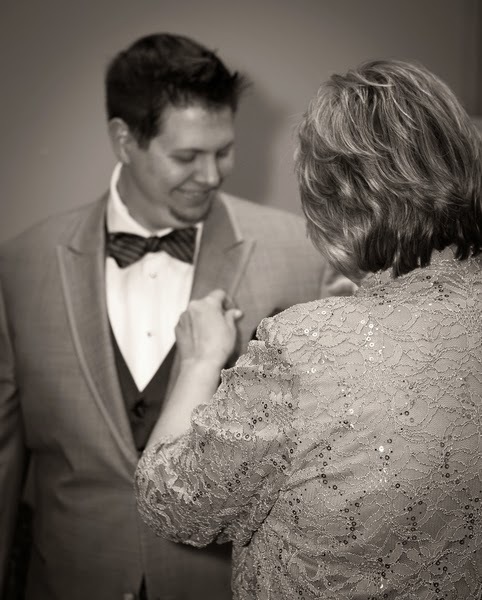 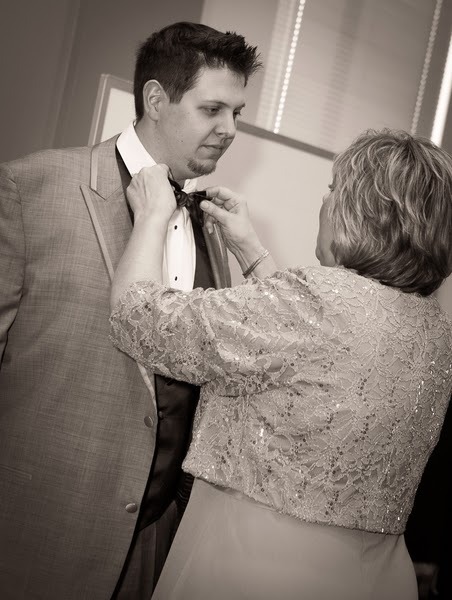 You can click here to see previous Wedding Wednesday posts. 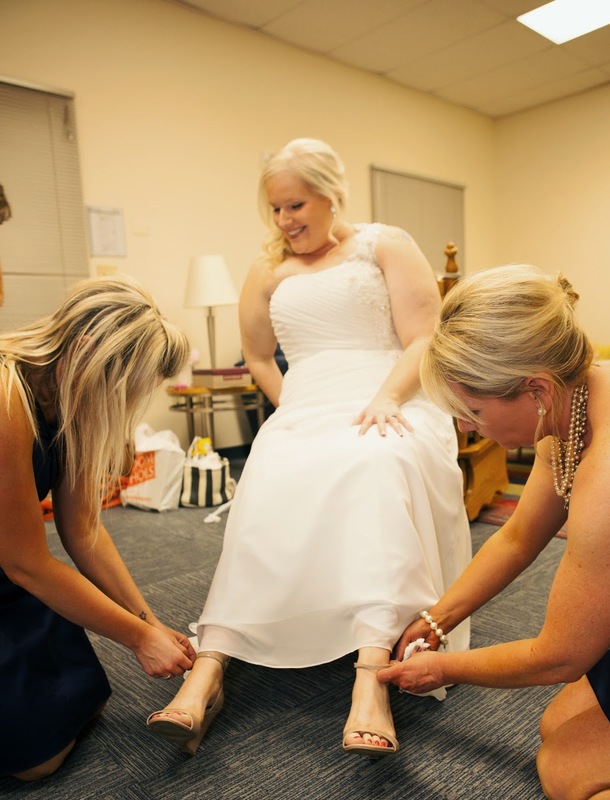 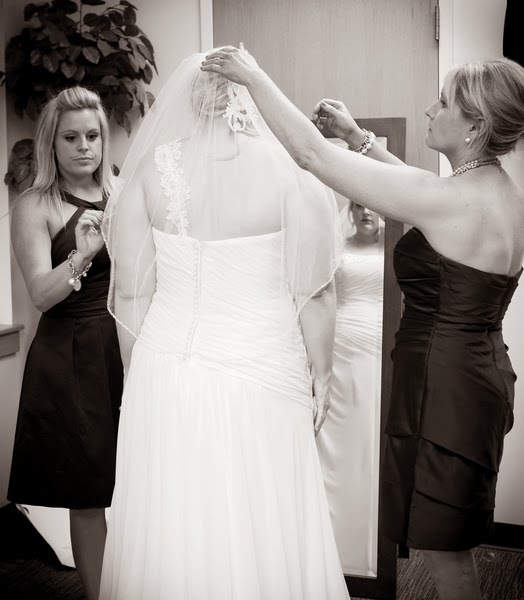 My sisters and my mom helping me with my dress. 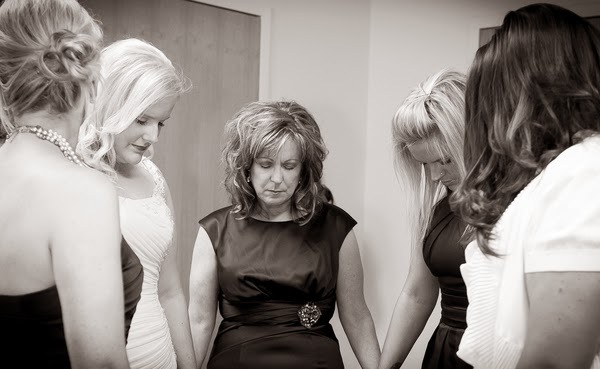 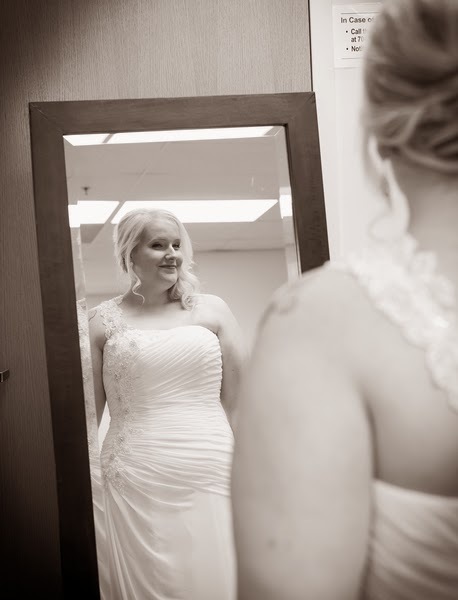 A sweet bridal party prayer before the ceremony. 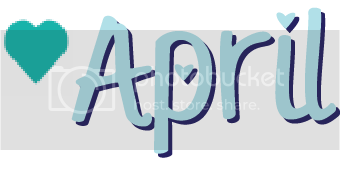 Well, I hope you enjoyed these photos. 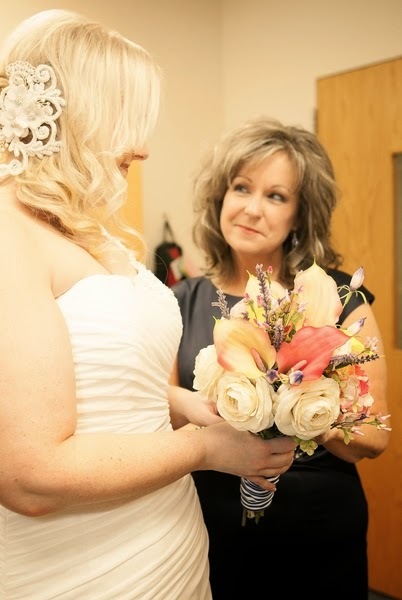 Come back next week for some ceremony pics!